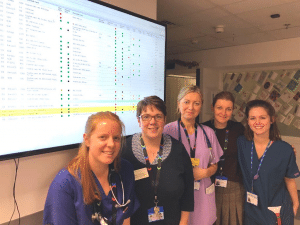 LONDON – 6 February 2019 – Chelsea and Westminster Hospital NHS Foundation Trust has launched a new digital postnatal discharge system, powered by Lumeon technology. This innovative software will improve the patient experience, increase efficiency and reduce costs at the hospital. The system is funded by CW+, the official charity of Chelsea and Westminster Hospital NHS Foundation Trust. 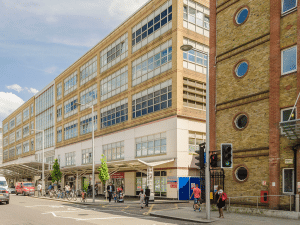 CW Innovation is a joint initiative between Chelsea and Westminster Hospital NHS Foundation Trust and its charity CW+. Its aim is to utilise the latest in medical innovation and digital technologies to improve patient outcomes, patient experience and operational efficiency across our organisation and beyond.